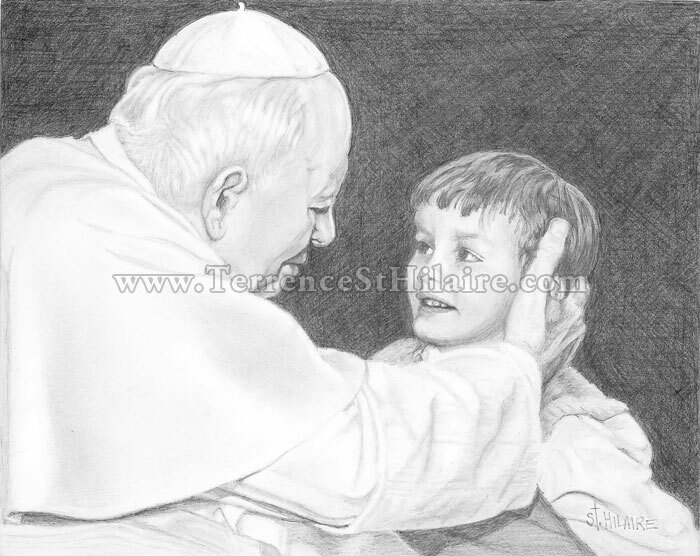 On the feast of Our Lady of Lourdes, Feb. 22, 2002, three of our children were kissed by Pope John Paul II as he processed down the main aisle of St. Peter’s Basilica for Mass. 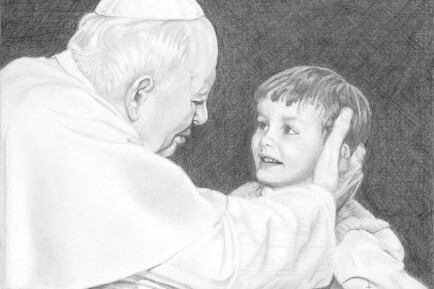 This is our son John Paul meeting his namesake. Nine years later on our son’s 16th birthday, John Paul the Great was declared Blessed!